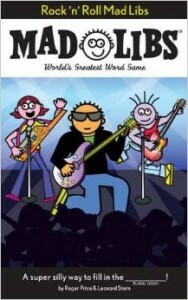 My kids love to do Mad Libs. We will be using these to make the time pass quickly while waiting for the ball to drop on New Year’s Eve. 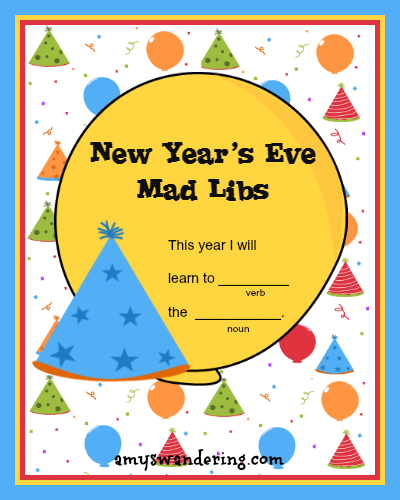 Have fun with these New Year’s Mad Libs! 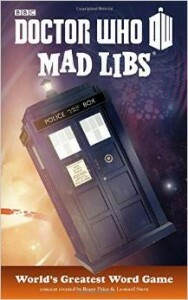 I post Mad Libs for every holiday. Don’t miss new ones – subscribe today!! 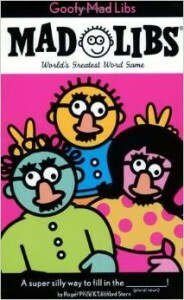 Follow Amy T @ Are We There Yet?’s board New Year’s on Pinterest.